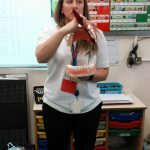 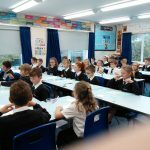 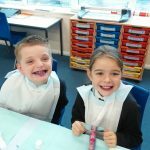 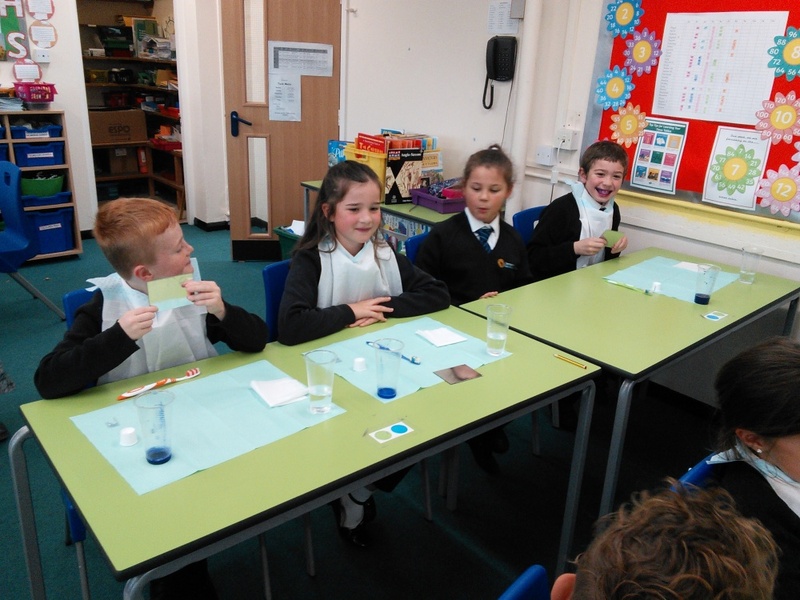 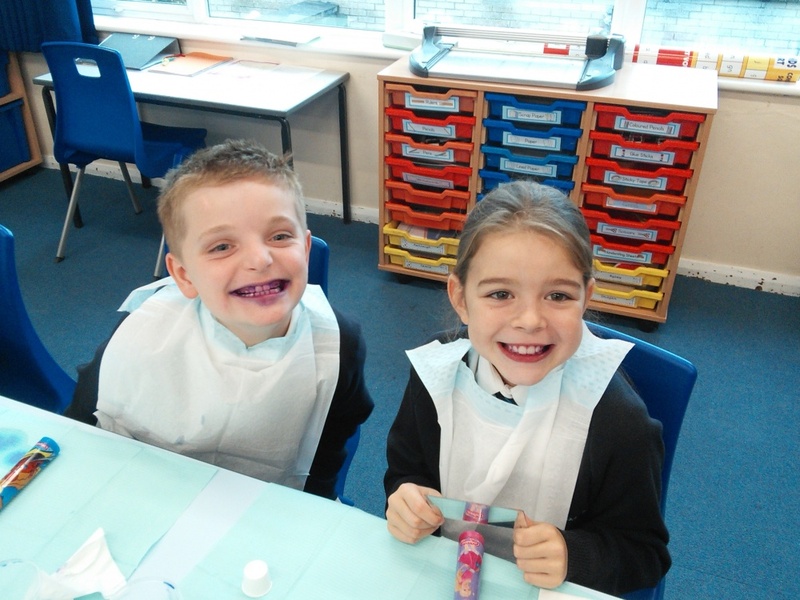 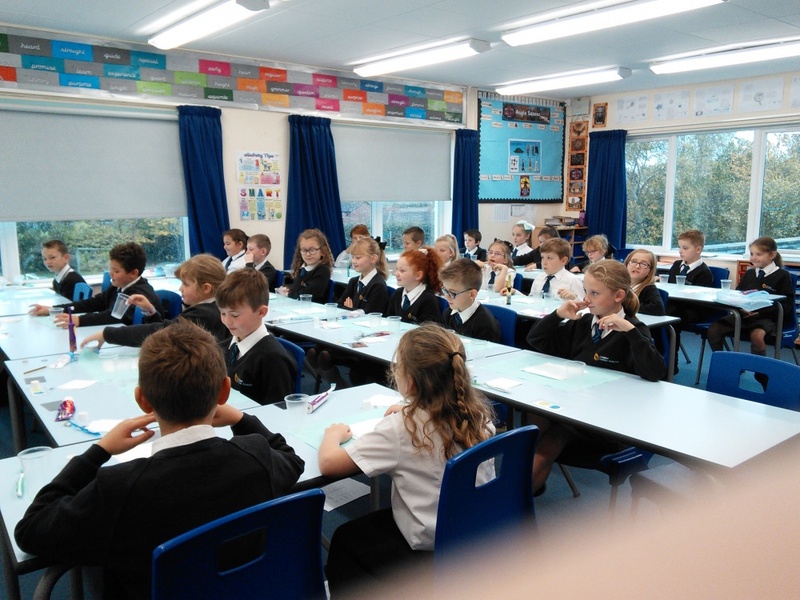 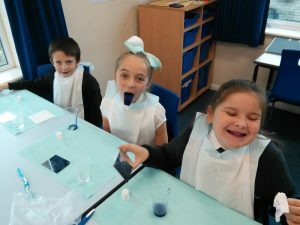 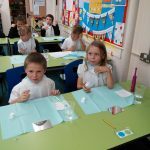 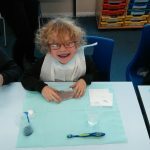 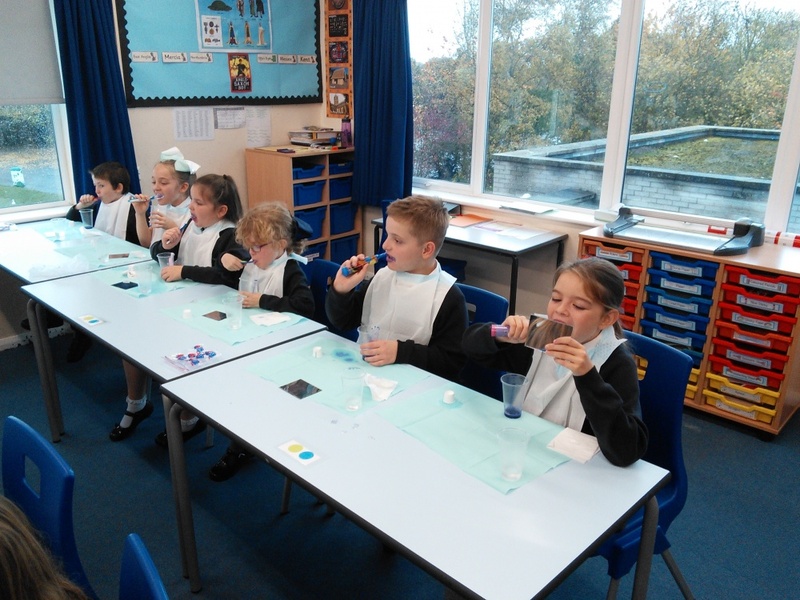 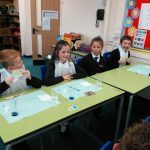 Yesterday, Year 4 were fortunate to have a toothbrushing workshop. 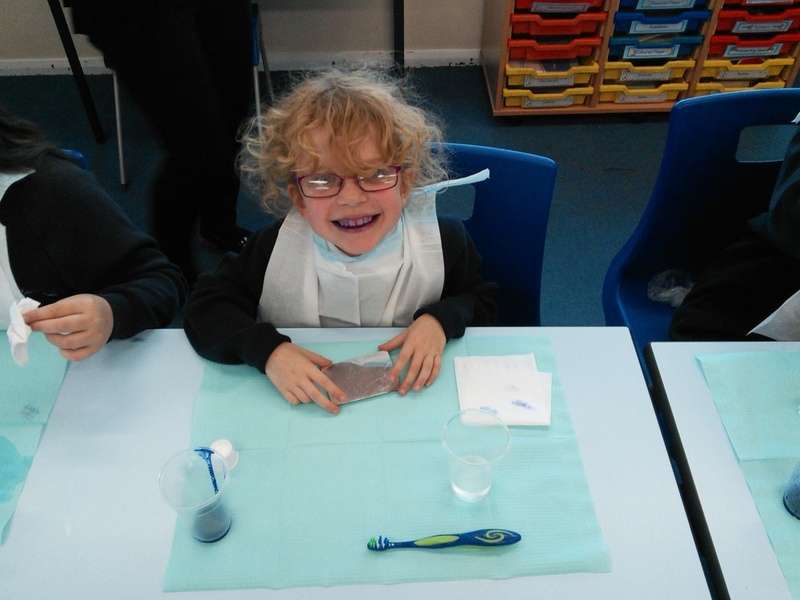 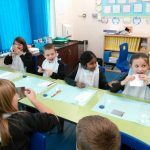 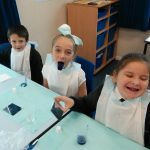 We learnt about the causes of tooth decay and the amounts of sugar in certain foods. 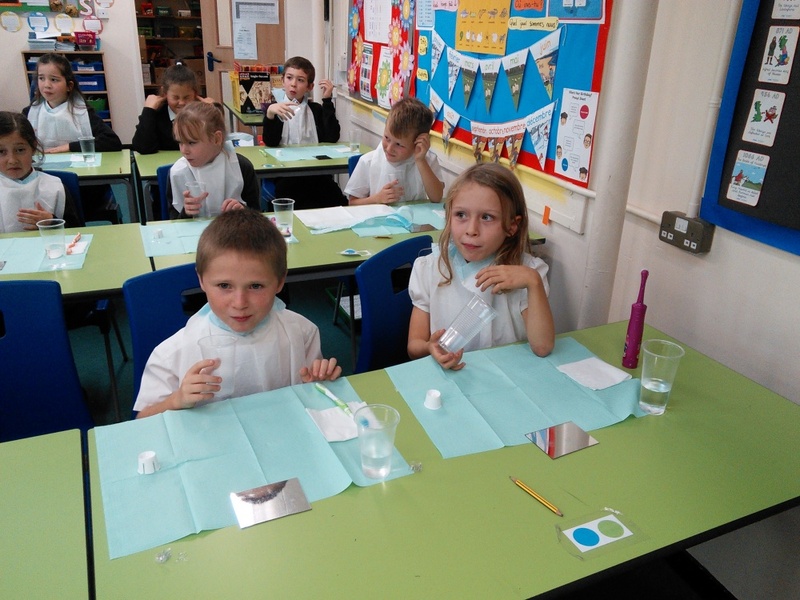 We were shocked to learn that there are 11 cubes of sugar in one packet of Skittles! 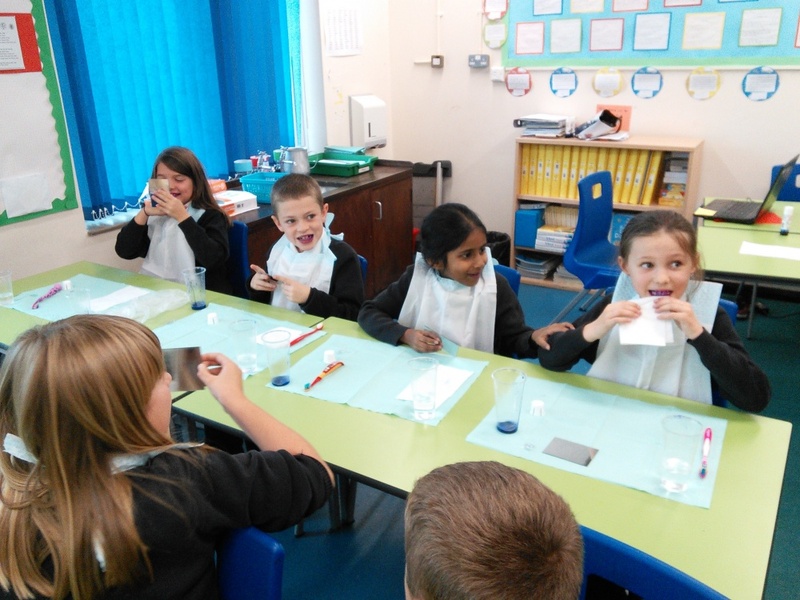 After this, we were shown and then we practised the correct way of brushing our teeth. 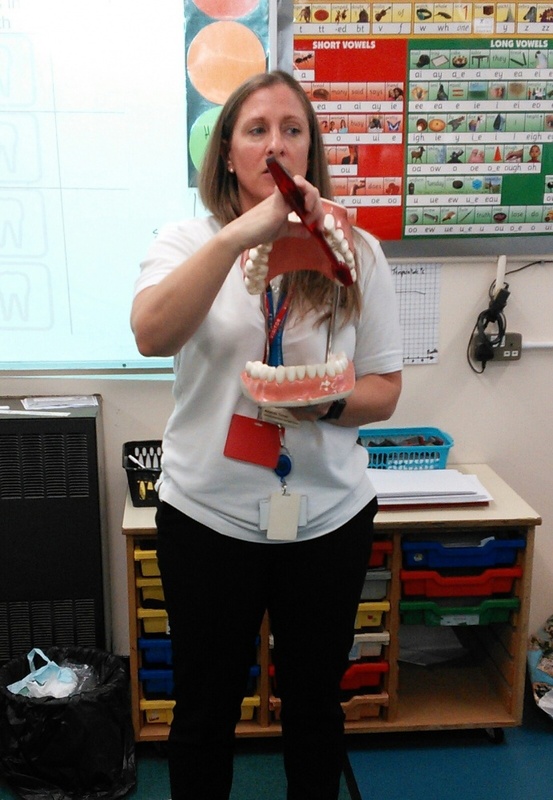 The session was fun and informative, and left us all extremely keen to keep our teeth clean and healthy.